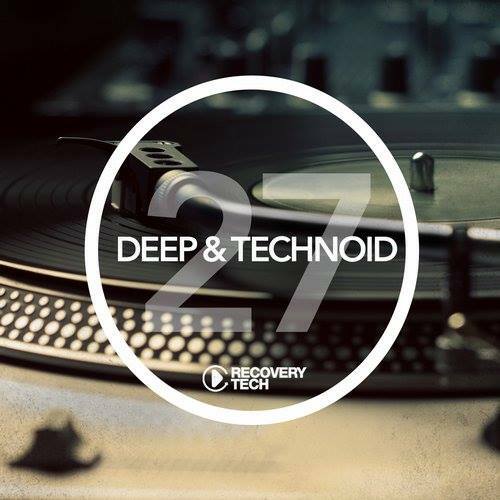 DEEP & TECHNOID #27 T&H feat Lenell Brown “Came Back To Me” !!! 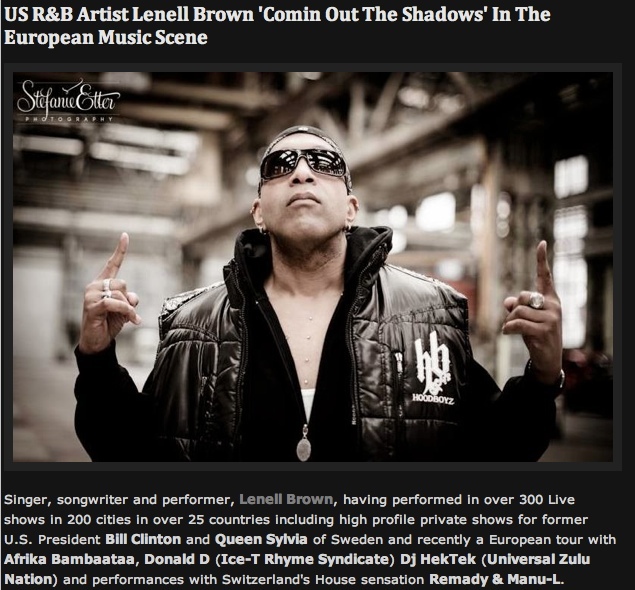 T&H feat Lenell Brown “Came Back To Me” along with various Artist. 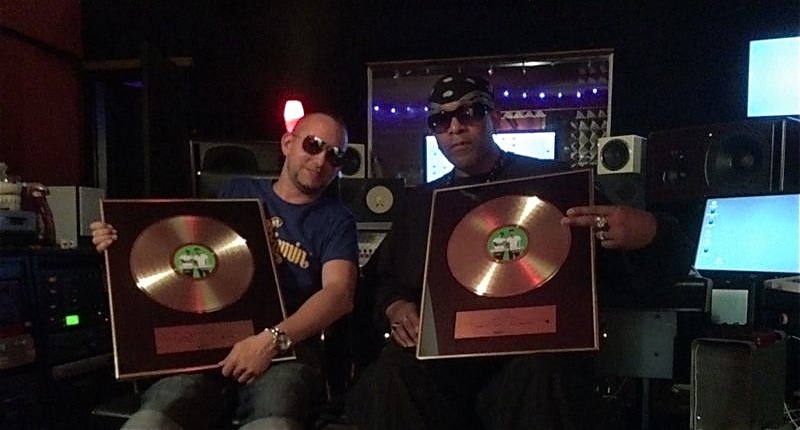 Available on all major download platforms!!! 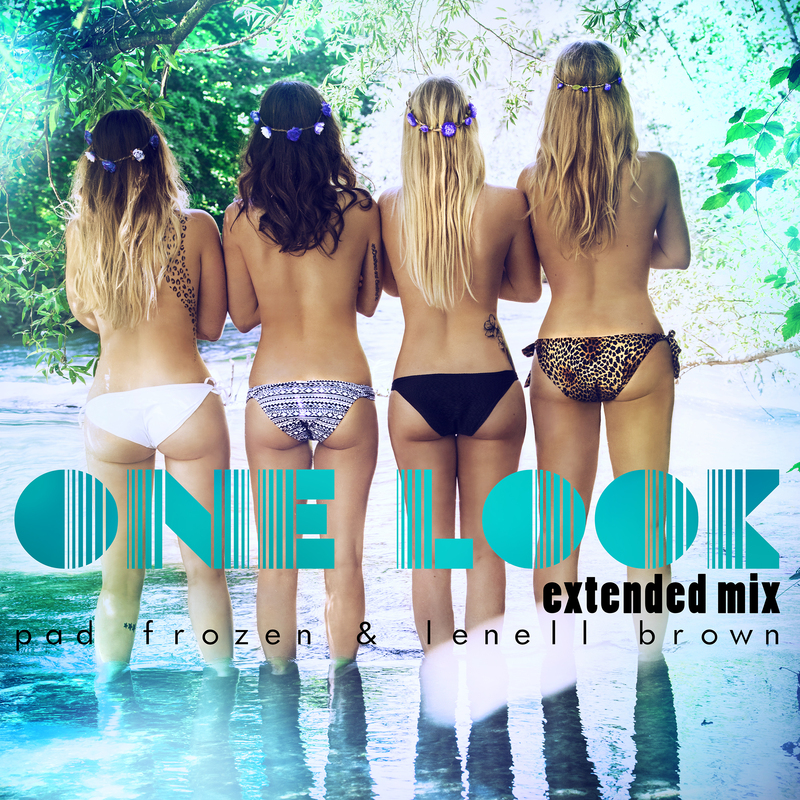 Pad Frozen & Lenell Brown “ONE LOOK” ( extended mix) OUT NOW !!! 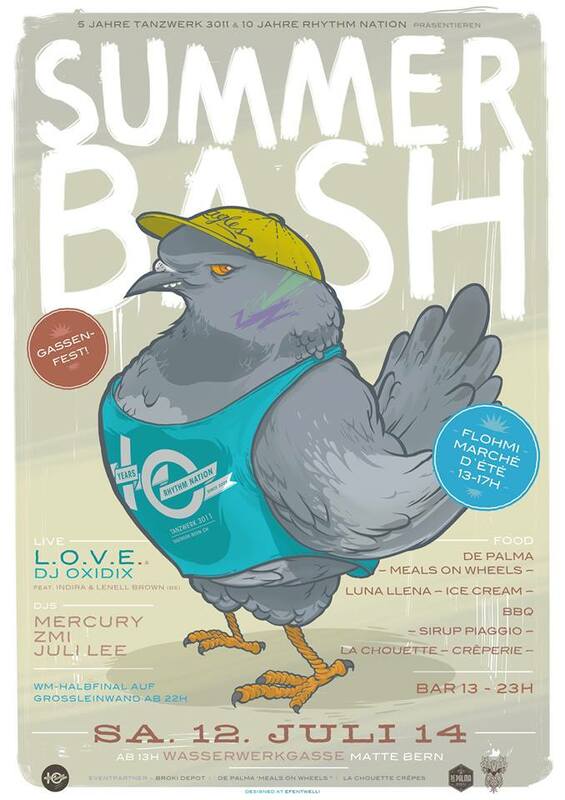 SUMMER 2014 !! 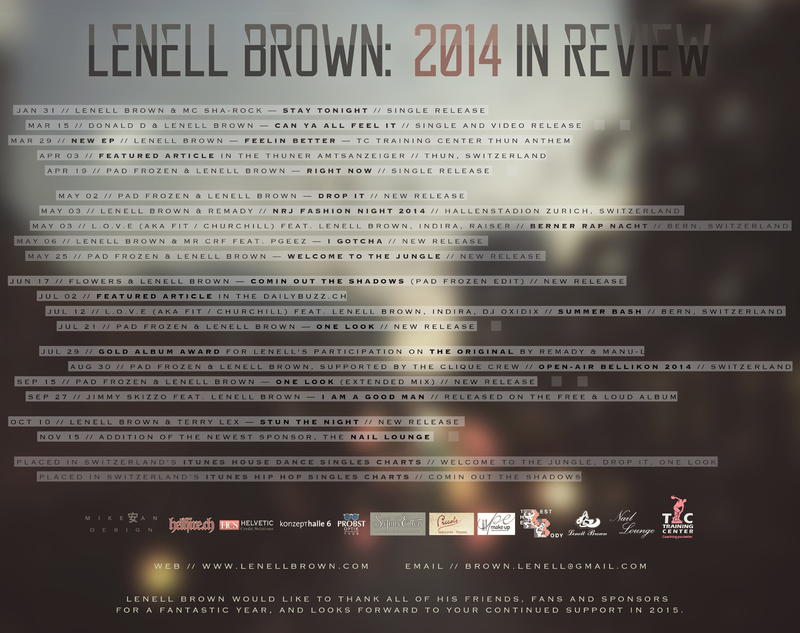 Lenell Brown thanks you for your Support! 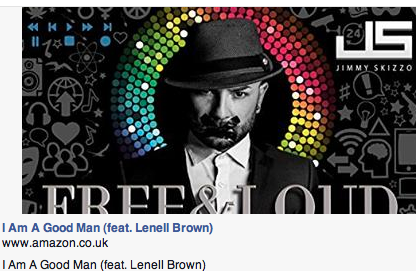 OUT NOW !!! 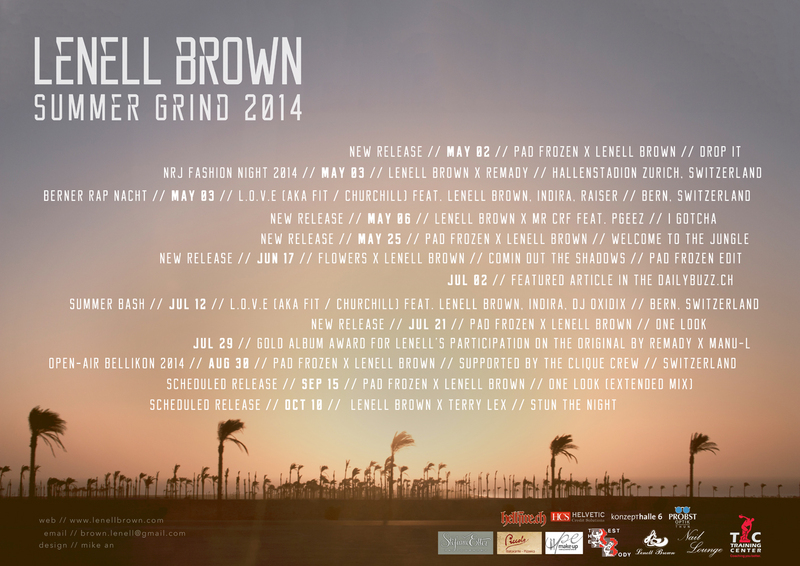 Pad Frozen & Lenell Brown ” ONE LOOK ” !! !